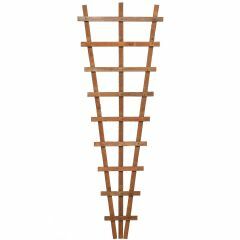 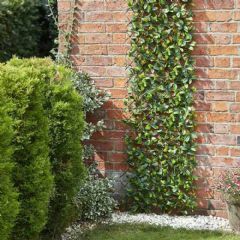 Ensure privacy or section off your garden this WonderWal Orange Leaf Trellis on Willow Frame - 1m x 2m, which can also be used simply for decoration. 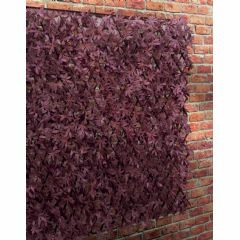 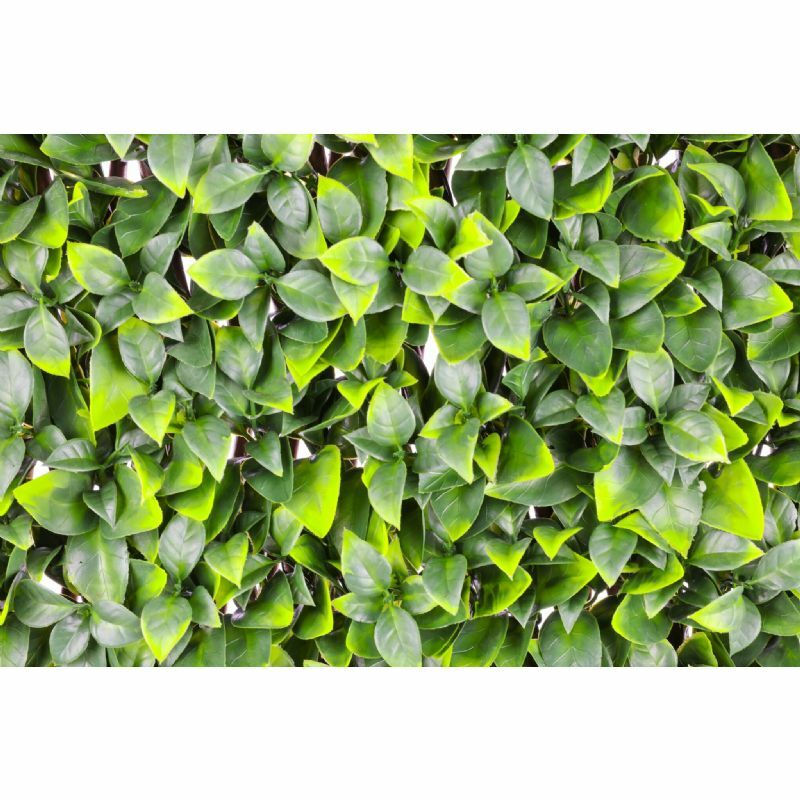 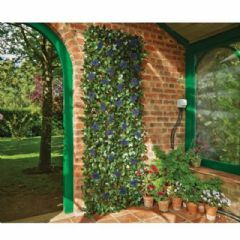 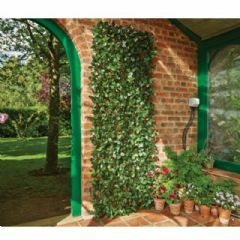 The natural looking leaves are made from quality polyethylene and are UV treated to prevent fading. 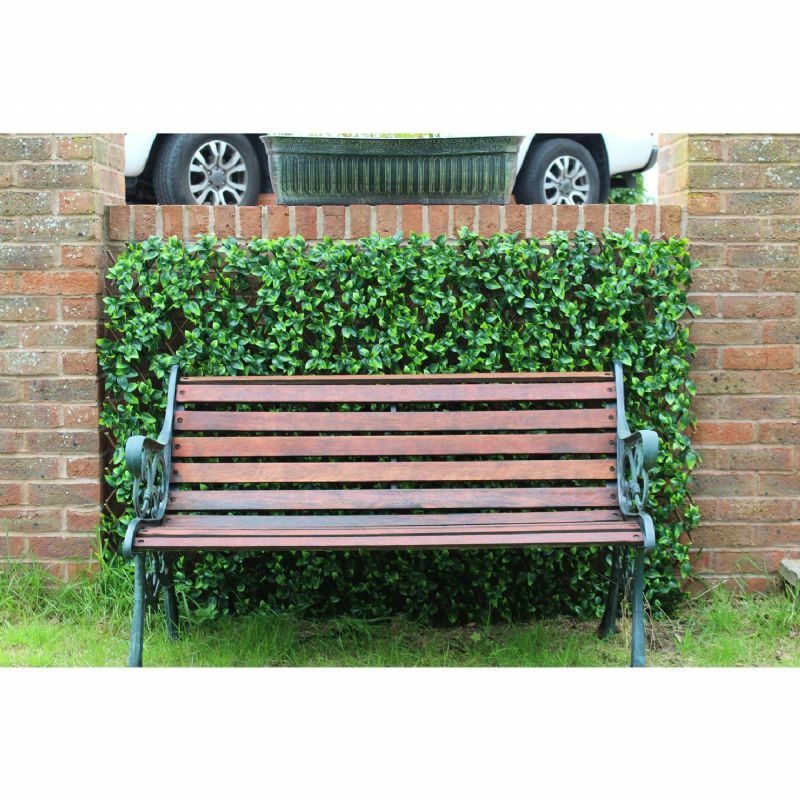 The order arrived promptly. 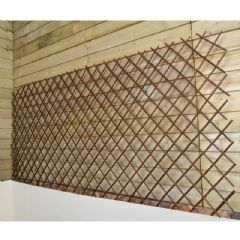 I have not fully unpacked the leaf trellis pack yet as I intend to use it next spring.